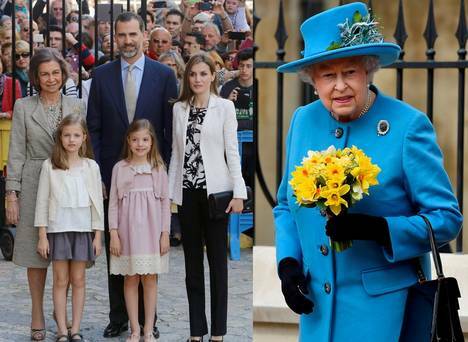 The visit by the Spanish Royal family to the United Kingdom, scheduled for March, will celebrate and strengthen the ties between both countries. This according to the British Ambassador in Madrid, Simon Manley, who highlighted the existing co-operation between the law enforcement agencies in Spain and Gibraltar. Speaking of the positive co-operation between law enforcement agencies, Simon Manley told the press in Spain, he hoped this would be enforced by the Gibraltar Authorities as well. The British Ambassador also expressed the hope that the economic opportunities afforded by the Rock will be maximised, for the benefit of everyone in the area. He highlighted the business links between the UK and Spain and the cross investment, as well as the tourism opportunities between both. Simon Manley said Britain’s negotiations with the EU, were at present topping his Government’s agenda. The UK, he said, was totally committed to the in/out referendum. And, he claimed, both premiers, David Cameron and Mariano Rajoy, were in agreement on many key issues, regarding the reforms that London was asking from the EU.